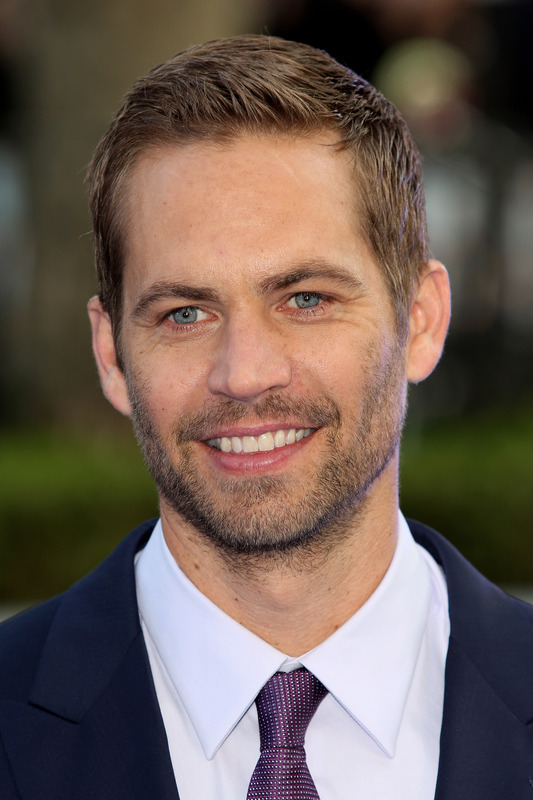 The sudden death of Paul Walker has affected seemingly everyone involved in the Fast and Furious film franchise. Universal released a heartwarming, understated video tribute of the actor's work in the films. And many of Walker's co-stars have publicly mourned his passing: Michelle Rodriguez alluded to her sadness in a tweet while Tyrese posted an Instagram photo in memoriam, Vinn Diesel gave a moving speech to fans following Walker's death, and RZA wrote a tribute song for the late actor. A mutual friend had sent Paul my way, but I did not recognize him when he first walked in the door. In part, it was because he did not carry himself like a movie star, or a Hollywood big shot. Without the burden of a heavy ego, he was easy going with a ready smile. Like the Spartan setting of the gym, he was simple and unpretentious.Although he came looking for lessons in Brazilian Jiu-Jitsu, our bond went beyond the student and teacher dynamic. We became fast friends. As I reflect back on his life, I remember one of our first conversations. Sitting in our gis on the mat, Paul was like many white belts; he wanted to know about becoming a black belt. I told him that at Paragon we don’t give away black belts. I said that I didn’t care who he was, I was not giving him a “celebrity black belt.” He loved that! He said that he knew that he was starting late (he was 31), but he was determined to become a black belt. He said “I will get my black belt, even if I need to get it in my coffin.”Now in the wake of his death, I would like to reward Paul Walker the black belt that he wanted so much during his life. Miller may not have the celebrity to publicly memorialize his friend on social media, or make a speech, or record a song. But he found his own way to honor Walker, a way that fits their relationship and shows just what kind of a person the actor was. And really, it can't get much better than that — a memorial fitting of both the actor and his relationship with Miller.